Shelly from My Paper Love sharing a baby shower gift idea. Today I'm showcasing Tickled with Teal. I found the most beautiful gum balls at the candy store, they have a pearl finish to them. They are too pretty to eat :) I wanted to make little gifts for an upcoming baby shower. I wanted something simple and fun. So I think these may be the winner, but I still have some time to try some other fun stuff too. Everything except the kraft paper and gumballs came from the Trendy Boutique. Let's start with these fabulous Medium Candy Bags perfect size for large gumballs. Next are the toppers, which were made using Echo Park paper pads. and finally that gorgeous twine... Tickled with Teal & finished off with a great little tag and sweet sentiment. Be sure to stop by the store... All original colors (mini & spools) are on sale! So for my projects today, I used 3 of the above colors, Strawberry Cupcake , Blue Berry and Twisted Lime to make these sweet party favors! Wouldn't your party guests just love to take these home with them??? And the great thing about these is they are so easy to make! Here is how I did them.... I used the adorable Mini Treat Cups (you can purchase these either in individual colors or a multi pack of all 3 colors) and filled them with some Hersey Kisses. Remember that you can always use whatever treats you want... these are what I had on hand :) Then using some of the new Mini Wood Scoops, I stuck them into each of the cups. For these 2 treat cups, I added a matching tag and then tied either the Blue Berry Trendy Twine or the Strawberry Cupcake Trendy Twine onto the Mini Wood Scoops. For my Lime Polka Dot cup, I packaged this one a little differently. 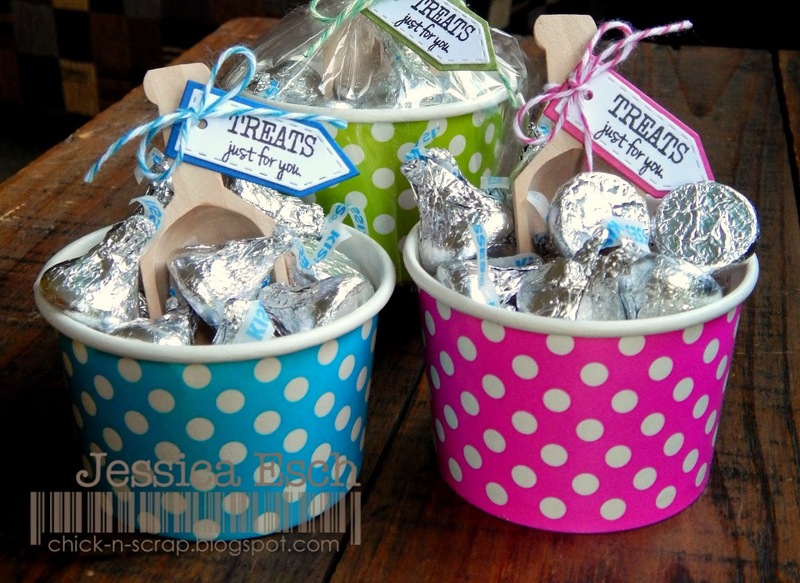 I placed the treat cup with the mini wood scoop into a treat bag and then tied a matching tag with the Twisted Lime Trendy Twine to hold everything together. Either way you decide to package your treats, I know your guests would love it!! or get each spool for $7.95 each. What a DEAL!! Today I am sharing a project for the Trendy Twine Design Team. 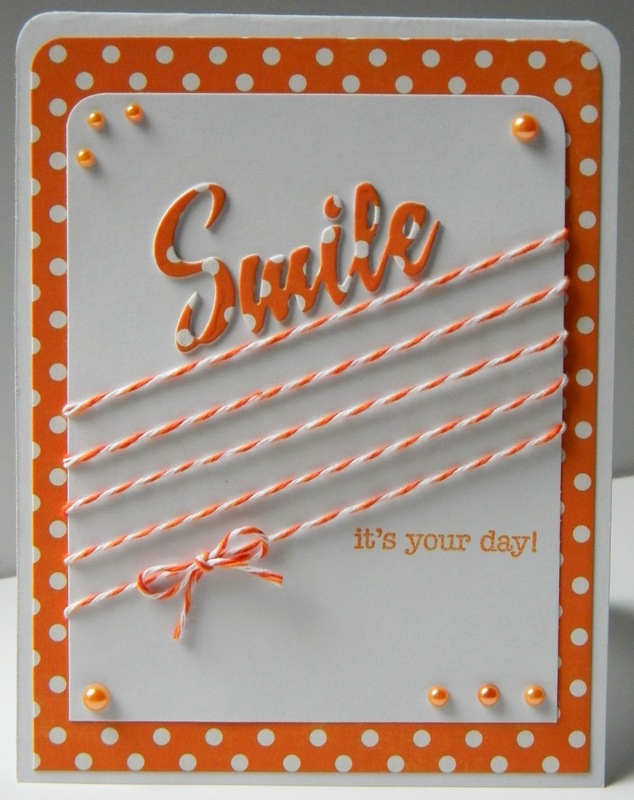 I am featuring Strawberry Cupcake Trendy Twine. Trendy Chevron Pink Page Dots and a White Tag all from Annie's Paper Boutique. I love all the pinks and purples together! there are just so many possibilities!! 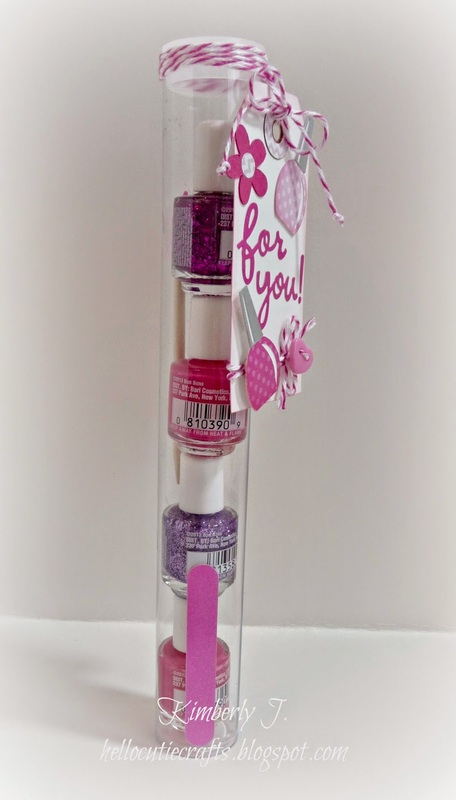 This Clear Candy Tube fits 4 of these mini nail polishes, mini nail files and a mini orange stick perfectly!! 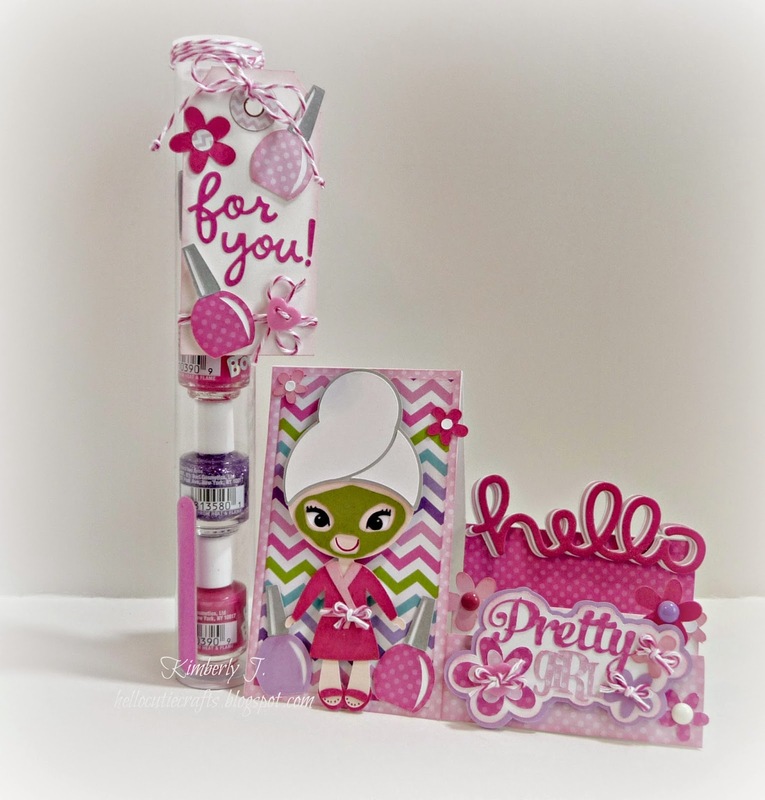 What a fun gift to give to big and little girls alike!! These would also make fabulous party favors. This white tag is also available in the Store in different colors and sizes. 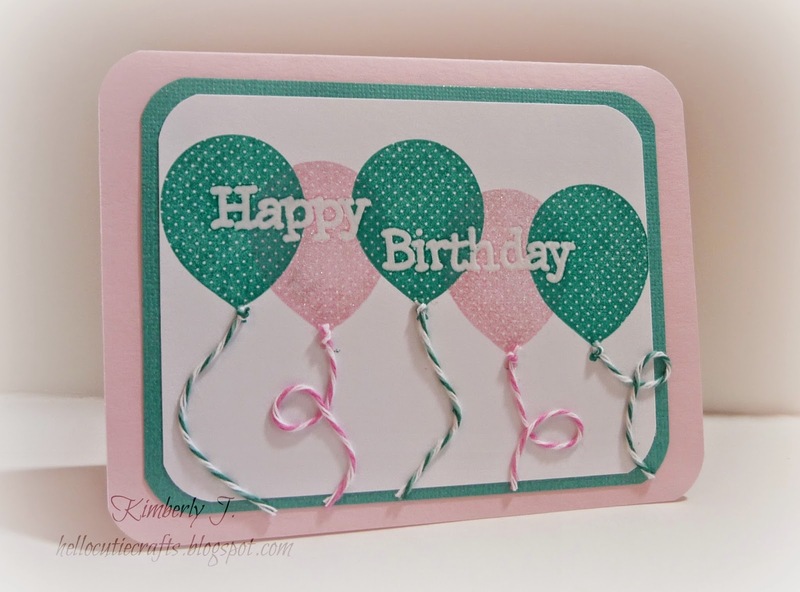 I also used the Trendy Pink Chevron Page dots too! There are several colors and designs to choose from. 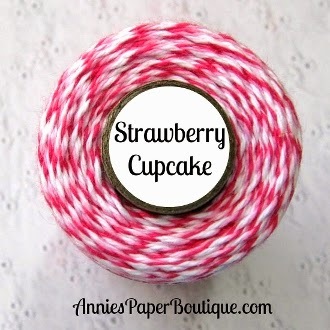 The Strawberry Cupcake Trendy Twine used in today's project is also on sale!! Make sure to check out my blog for more details. to get all the products I featured today! showcasing two Trendy Twine Minis! I used my roller adhesive and rolled over the bottom/back several times. I placed the start of my twine on the bag against the adhesive and wrapped the twine around 5-7 times until the way I liked it. Cut the twine off at the back side and stick it down against the adhesive. Stamp or write your "To" and "From"...add some cute stickers and then place a Trendy Page Dot around the hole of the shipping tag. Take your scissors and cut a slit at the center/top of tag so it can go around the handle of your kraft bag! I want to thank Lesley for having me as a guest designer this month. It was so much fun creating with a great product. Hi everyone! I'm Helen from HTB Creations. And today I have a super quick and easy card to show you. 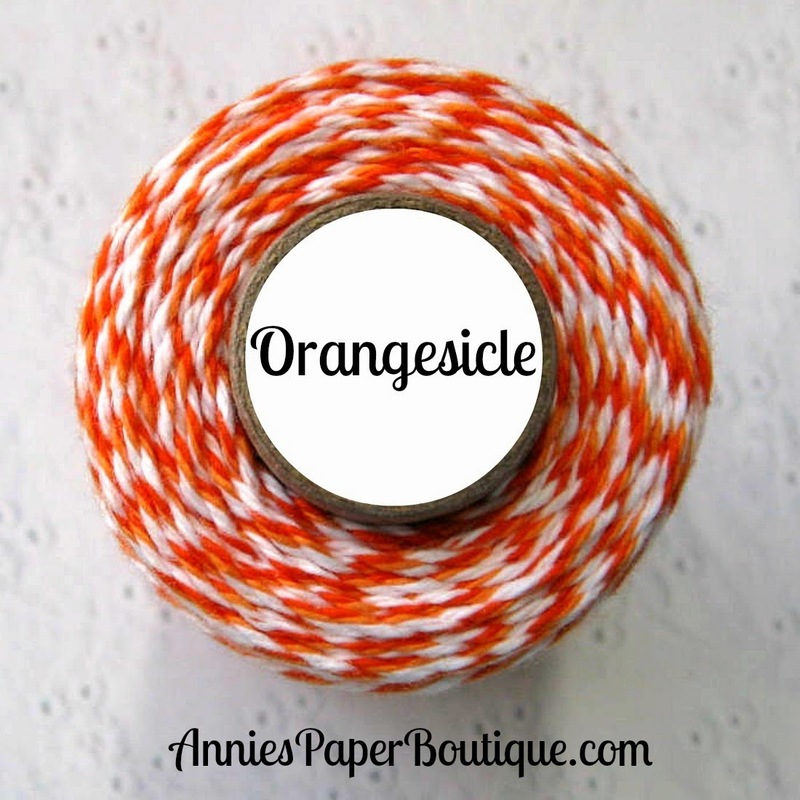 I am using the Orangesicle Trendy Twine today. I LOVE this twist! I decided to add some printed paper to the inside of these boxes. I love the way it turned out! were giving as a prize when we introduced our Little Sisters. That awesome winner is Georgiana. Yay and congrats! Please click the email icon at the top right of the blog and email us. You have until Saturday, July 26th, to claim your prize. you won't want to miss them. They are going to put a huge smile on your face. You brought COLOR into my life. 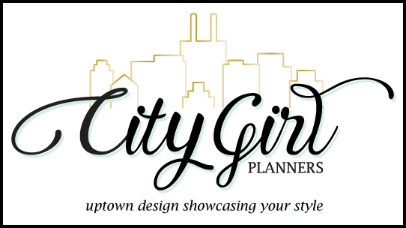 be here as the guest designer this month! create with so I decided on 5 beautiful colors! 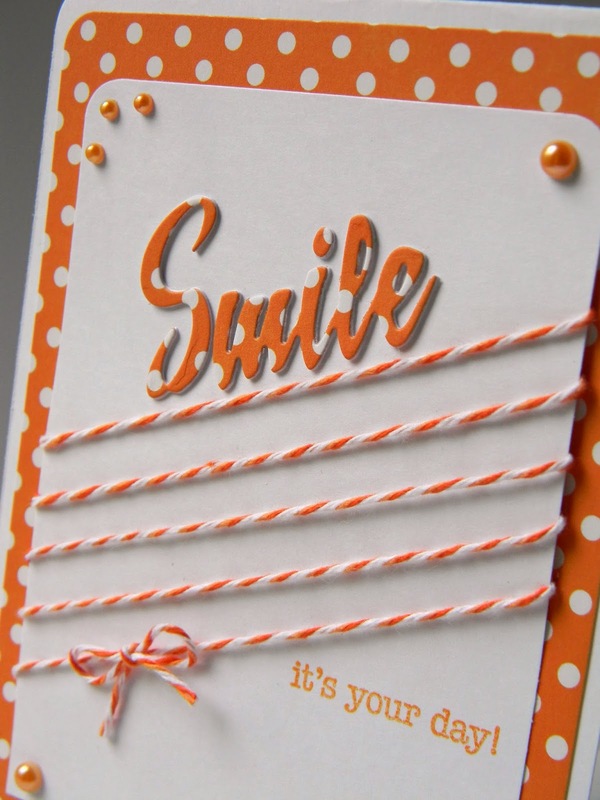 mini stapler, inks, popsicle sticks, adhesive, pop dots and of course......Trendy Twine! it down on all four corners. started to lay out my popsicle sticks, pressing them down firmly. for a little added dimension to the card! I had so much fun creating with this gorgeous twine! A "Christmas In July" Treat!! 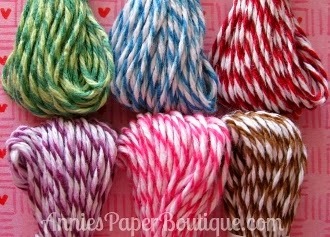 Today's spotlight is Peppermint Stick Trendy Twine. So for my project I made a Super cute & Yummy Treat! A "Christmas In July" Treat! What else would go perfect with Peppermint Stick Twine! With my portrait, I used the print, cut & offset feature on my adorable KBD Christmas Bear. I then placed my Christmas Bear on a oval shape. I then stamped "I Love You Beary Much" from CDD's Punny Stamp Set. Remember, I said a treat, a yummy treat? I used a Small Kraft Bag and put (2) chocolate Ghirardelli's inside. 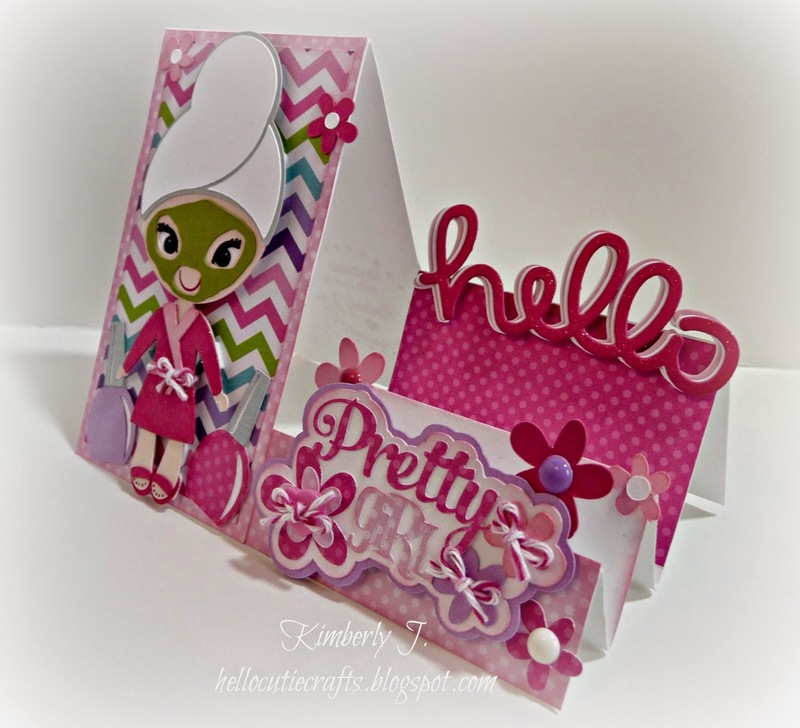 Kimberly from Hellocutiecrafts here to share a project for the Trendy Twine Design Team! 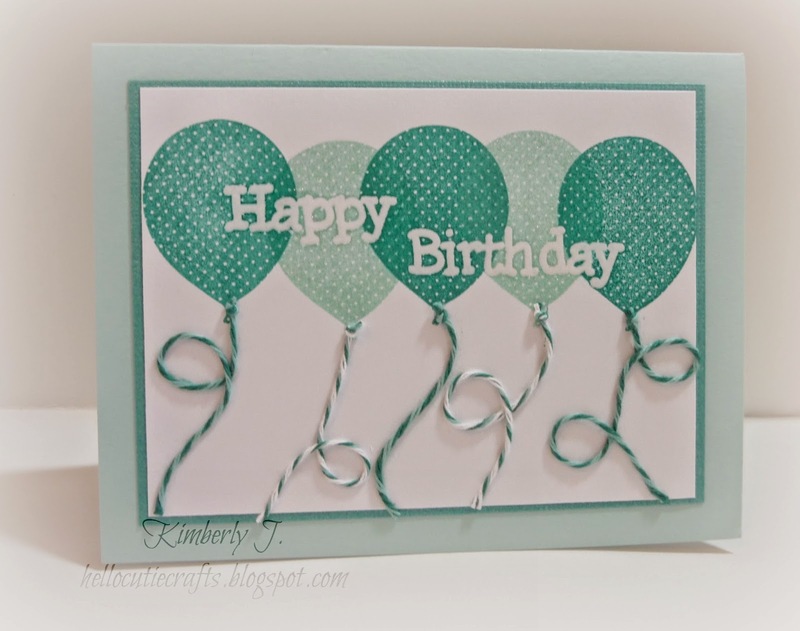 I am featuring Tickled with Teal Trendy Twine. Check out my blog for all the details! These fun boxes are perfect for adding cute treats and as you will see can be embellished and decorated to fit any occasion! Shelly used 2 different size boxes for her adorable Easter treats. Adding a cute tag and these are ready to give! 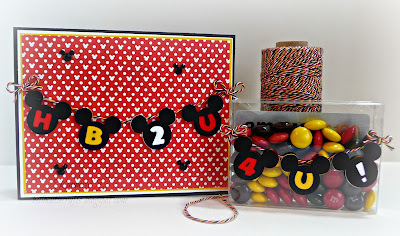 How about a fun birthday party favor... Love how Kim filled hers with those awesome Disney colors!! Helen is showing another CUTE Disney treat idea too.... So many possibilities! These boxes are perfect for adding multiple journal cards and would make a GREAT gift for that Project Life friend! Sweet treats fit perfectly inside all of these boxes. 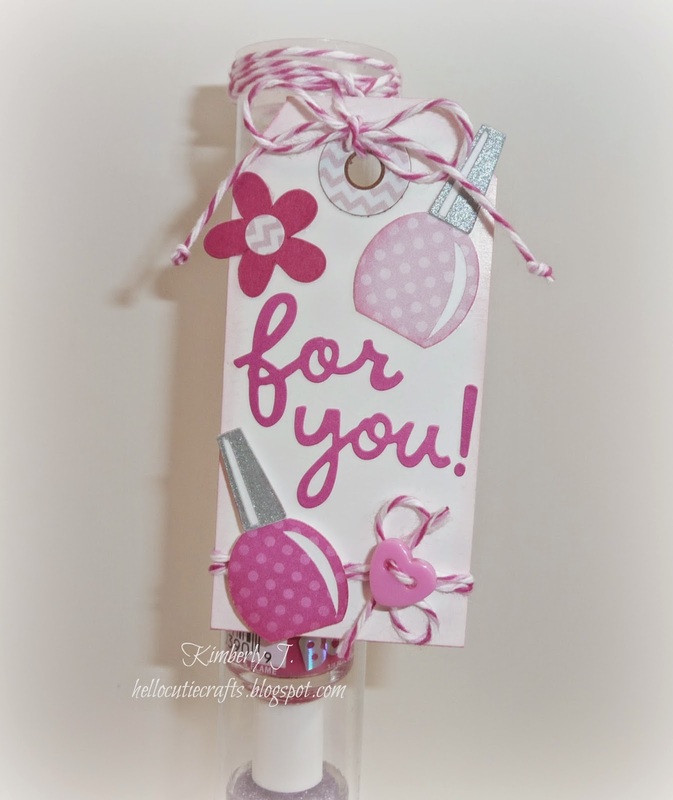 Mini cards are so fun to make and give....why not package them like Migdalia did for a fun gift. Your recipient will love this set! Well I hope you have enjoyed today's product spotlights and will pick up some of Clear Boxes to make some of your own projects. There are several different sizes and shapes available in the store. Below I have listed each of the boxes with a direct link to the store. our Twine It Up Facebook group. "Just For You" Trendy Twine!